Dr. Adam McCord is Assistant Professor of Saxophone at the University of Louisville School of Music. He has also served on the faculties of Miami University, Ohio Northern University, Wittenberg University, and Wake Forest University. Dr. McCord holds degrees from the University of North Carolina at Greensboro (BM, BME) and Indiana University (Performer's Certificate, MM, DM). His primary teachers include Otis Murphy, Steven Stusek, Craig Whittaker and Virginia Novine-Whittaker. 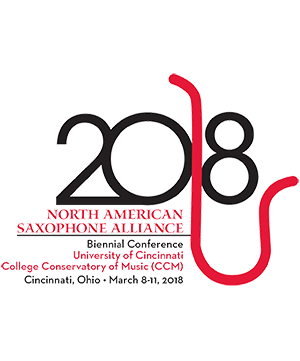 Dr. McCord was a featured performer at the 2015 WASBE International Conference in San Jose and the 2010 KMEA Convention, and has performed at several World Saxophone Congresses and NASA Biennials. He has played with the National Symphony Orchestra, the Winston-Salem Symphony, the Greensboro Symphony Orchestra, the Columbus Indiana Philharmonic, and the Lexington Philharmonic, among several others. 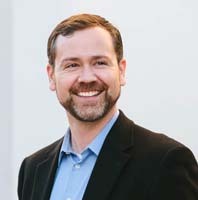 Dr. McCord is a Yamaha Performing Artist and can be heard on the Arizona University Recording and Navona Records labels. Krista Wallace-Boaz Piano Dr. Krista Wallace-Boaz, Assistant Dean for Student Programs, Director of Graduate Studies and Assoc . . .